Learn how to develop a consortium website and see the consortium website template options. 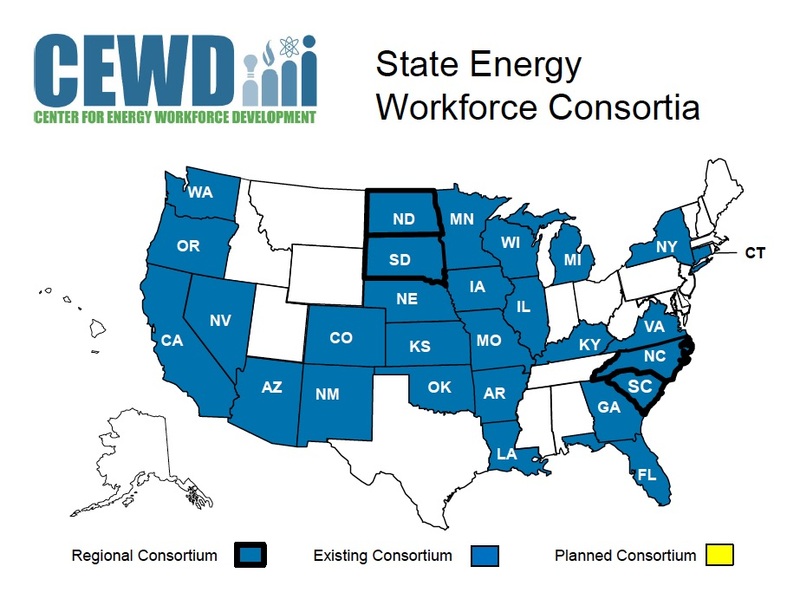 For State Energy Workforce Consortia who wish to develop websites that will not be hosted by CEWD, please follow the website branding guidelines. See below the contacts for each state consortium. 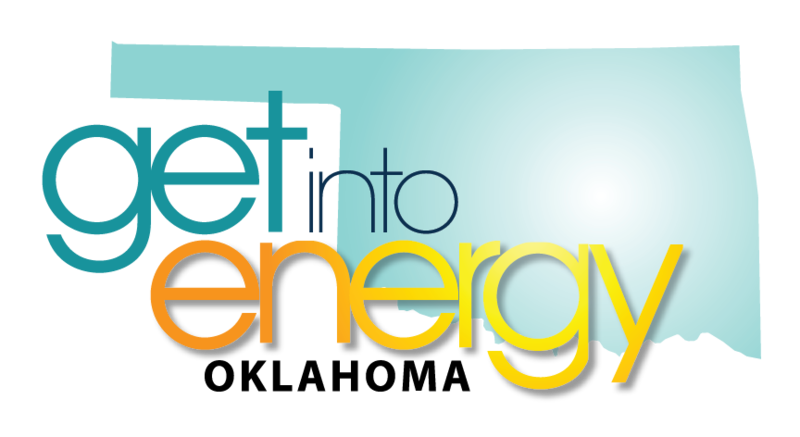 If your state does not have a state consortium and you are interested in forming one, please contact staff@cewd.org.